• Powerful and detachable shallow tooth T-blade trimmer. 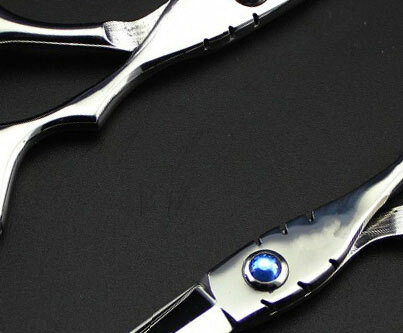 • High-quality carbon-steel blade specially hardened for long cutting life. • Detachable blade for easy changing and cleaning. 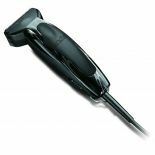 • Extremely quiet, maintenance-free motor. 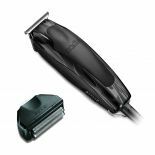 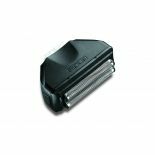 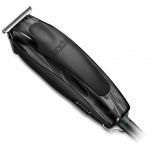 • Can be used with shaver attachment with twin, stainless-steel foils for a close, smooth shave.